Some of the new Colour Apps + Tools available online make colour design and creativity a breeze. 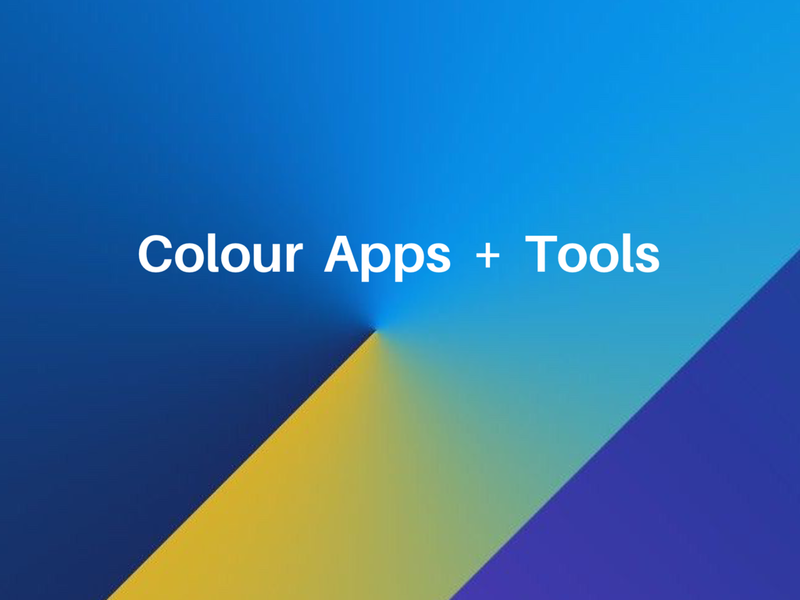 This workshop provides hands-on introduction to some of the best new colour apps and tools available online and via the Apple store. In this interactive workshop, practical exercises are blended with up-to-date information. Participants gain valuable insight into the ways in which colour apps and tools can be used and applied in design and the built environment. Developed in response to requests from designers, architects and students, a comprehensive and detailed workbook is included in this workshop. 3 Formal CPD points for architects and designers. The content of this workshop is linked to the Architects Accreditation Council of Australia (AACA) National Standard of Competency for Architects (2015 edition). The workshop addresses the unit of competency of ‘Design’ and the specific elements of ‘Pre-Design’ and ‘Conceptual Design’. In addition, the workshop features significant interaction between the presenter and learners. Build a resource of colour apps and tools for future reference. Colour Apps and Tools available online are updated on a regular basis, so the content of the workshop will be updated to reflect this.